Nokia has launched the 5.1 Plus (X5) smartphone in India. The phone features a 5.86-inch display with HD+ resolution of 720×1520 pixels. The display is set on a 2.5D curved glass, with a notch at the top. This gives the phone an aspect ratio of 19:9. 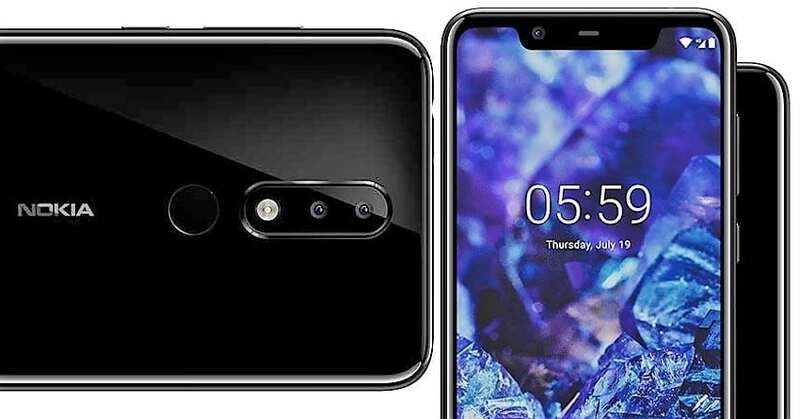 The phone is powered by the Octa-core MediaTek Helio P60 processor and the graphic processor has been selected to be ARM Mali-G72 MP3. The phone is available only in one configuration, with a 3GB RAM and a 32GB internal storage. However, the storage can be expanded by inserting a microSD card with a storage of up to 400GB. This would present a problem since the microSD card slot is not a dedicated one and comes in the Hybrid dual SIM slot. 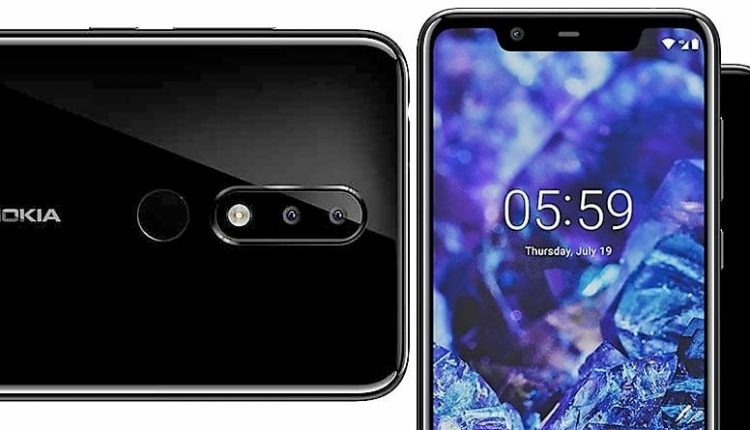 There is a dual camera setup at the rear of the Nokia 5.1 Plus. The housing of the camera modules at the rear has a primary camera lens of 13 megapixels with an f/2.0 aperture and PD Auto-focus. The secondary camera lens is a 5 megapixel sensor that will provide the phone with depth perception for portrait shots. Up at the front, there is an 8 megapixel camera lens with an aperture size of f/2.2 and a field of view of 80.4 degree, enabling you to capture wide-angle shots with the front camera. The phone packs a 3060mAh battery which is charged through the USB Type-C power cable. 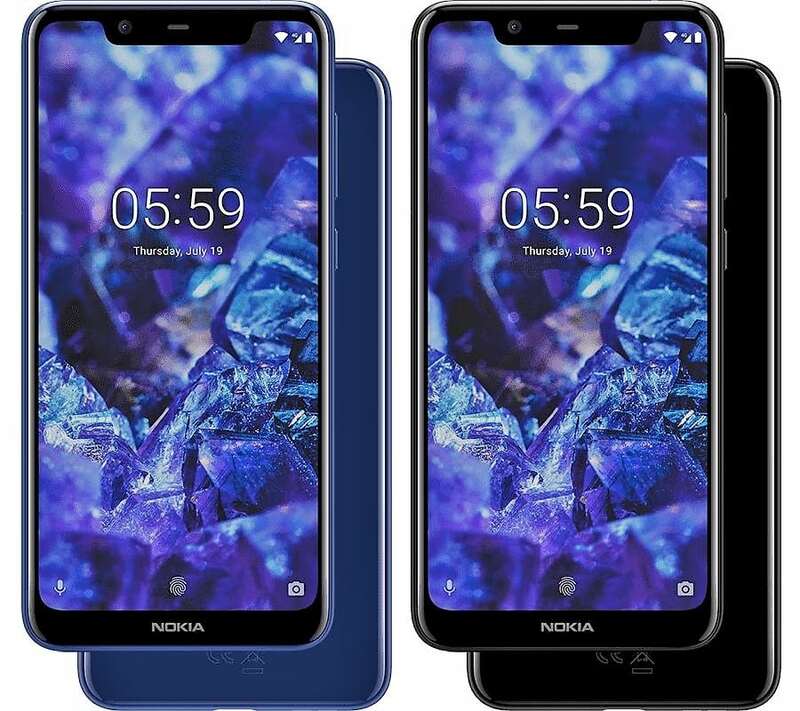 The Nokia 5.1 Plus is available in three shades, Blue, Black, and White. There is a fingerprint sensor at the rear of the phone for all the bio-metric support. Running currently on Android Oreo, the phone will receive the upgrades for Android Pie. The phone has been launched exclusively on Flipkart and Nokia Online Store and is priced at INR 10,999. The sale of the phone will begin on October 1, 2018. For more information on the Nokia 5.1 Plus, click here.